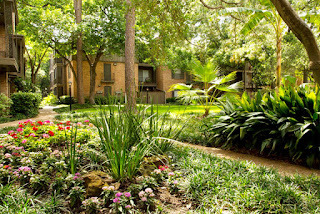 Did you know there is an apartment complex in Houston that borders Addicks reservoir and has an access gate to the reservoir and about a zillion acres of wilderness and trails? 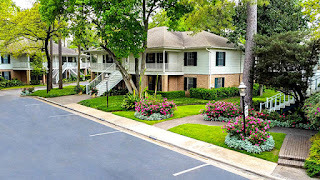 Did you know that there is a very nice complex in the Memorial area that has a house in the middle of it? And you can lease the house? Along the same vein...there is a luxury apartment complex in the Medical center that is built completely around a house because the owner of the house held out and refused to sell, so the complex was built around the house. 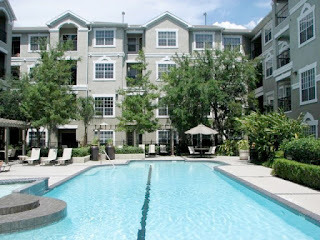 Did you know there is an apartment complex in North Houston that is all houses and duplexes? You rent them and they are treated like apartments including having 24 hour maintenance and having the complex mow your lawn. 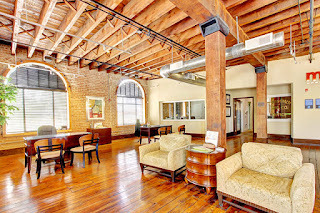 Did you know the oldest complex in Houston started life as a cotton warehouse in 1880? They are now lofts and the massive beams you can see while there came from trees on site that were cut down and used for the original construction. 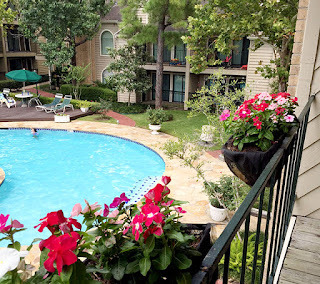 Did you know that legendary Mayor and County Judge Roy Hofheinz once had a ranch “outside the city” that is now an apartment complex in the middle of the Galleria area and one of the swimming pools was the original one on his ranch? 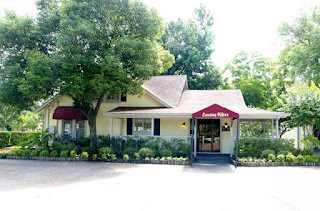 Did you know if you were curious about any of these you can call or email me and I will gladly tell you where they, or any other properties, are?